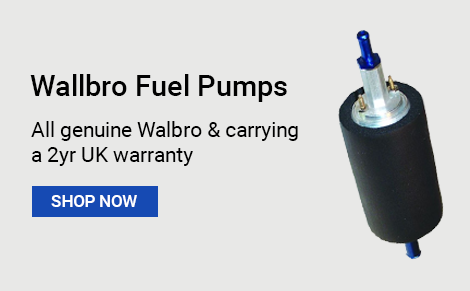 Welcome to Fuel Pumps Online. 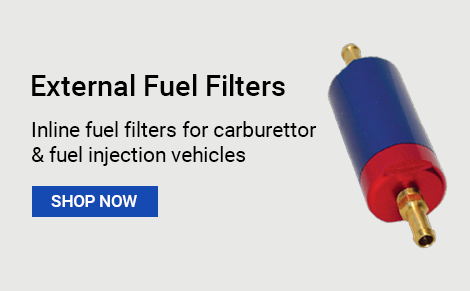 We stock electronic injection and carburettor fuel pumps for road cars and for motorsport use. Bosch, Facet, Sytec, Walbro and Webcon pumps are available for 24 hour online ordering. 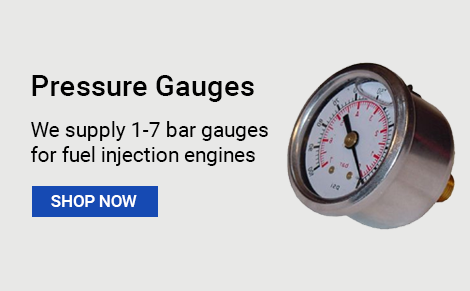 Our site carries over 10,000 products ranging from air filters to petrol pumps and fuel pressure regulators. We are registered with Companies House and VAT registered. Shopping with us is safe, easy and reliable.